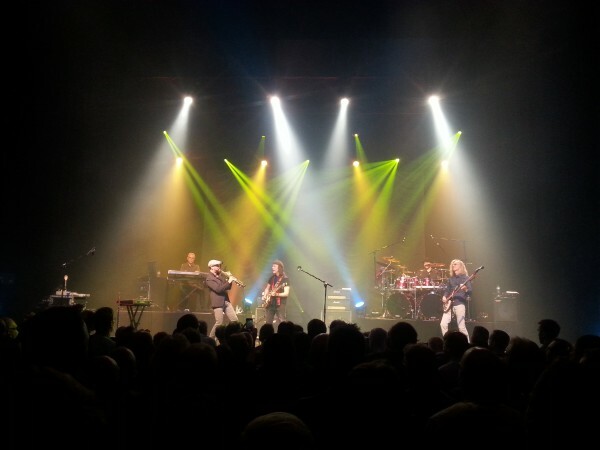 After two years of touring with a show that exclusively consisted of Genesis songs, Steve Hackett is now again on the road with a setlist that also includes solo material. 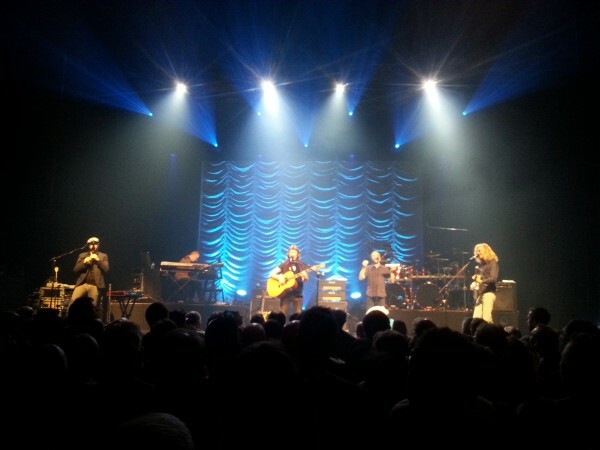 The nice and prog friendly venue Ancienne Belgique in Brussels was the last stop of this tour on the European mainland. 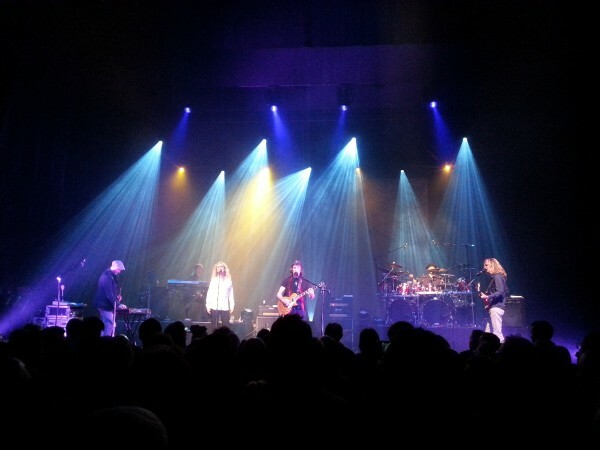 Right on time, Steve Hackett entered the stage and after a short intro he set the mood by immediately playing one of his strongest melodies: Spectral Mornings. Funnily, at this moment besides Hackett only Roger King (keyboards) and Gary O'Toole (drums) were on stage; the bass part was either played by King or pre-recorded. After Spectral Mornings, Roine Stolt (bass guitar and guitar) and Rob Townsend (soprano saxophone, flutes, keyboards) joined the band. Five songs of his new album Wolflight were played, but for the rest this turned out to be a big flashback to the 70's, with no less than four songs of his debut Voyage of the Acolyte (1975) and nothing from great recent albums like To Watch the Storm (2003) and Out of the Tunnel's Mouth (2009). Perhaps the tour should have called 'Acolyte and Wolflight' instead of 'Acolyte to Wolflight'! Nonetheless, there were many highlights, for example the fantastic guitar solo and interplay with soprano saxophone on Every Day and the impeccably played Ace of Hands. 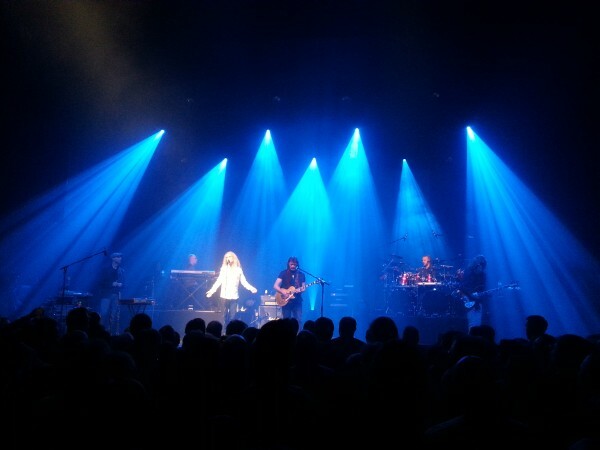 The new material also came across very well live, with the moody and long Love Song to a Vampire as my favourite. The playing of the musicians was superb. I especially like Rob Townsend's contributions; his jazzy improvised solos make a rock concert like this a little less predictable. Roine Stolt, mainly known as guitar player and singer in The Flower Kings and Transatlantic, turns out to be a fine bass player too. The vocal harmonies sounded almost suspiciously perfect; I wouldn't be surprised if some of the voices were pre-recorded. Singer Nad Sylvan only appeared for Icarus Ascending (a performance that didn't convince me) and Star of Sirius during the first set. Soundwise I read all kinds of reactions afterwards, from people praising the sound engineer to those claiming it was a complete mess. To my ears (approximately 10 meters from the stage) it was acceptable, but sometimes too loud an somewhat muddy. The first set came to an end with the instrumental ending section of Shadow of the Hierophant, on which O'Toole gave everything he got while the hypnotic melody kept repeating. A highlight! 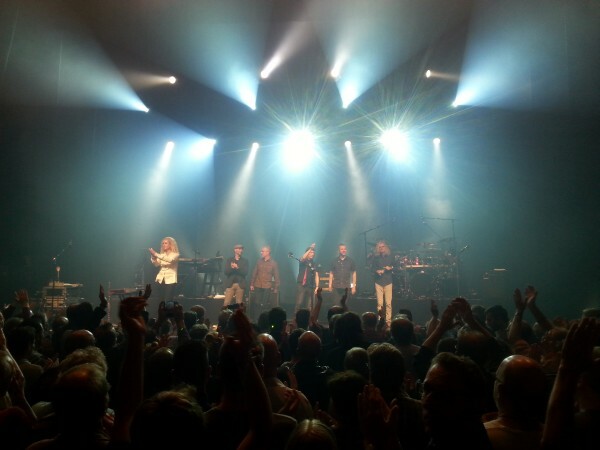 Without a break, the band continued with the Genesis Revisited set. With the exception of two classics (The Musical Box and encore Firth of Fifth), this set contained all different songs than during the Genesis Revisited and Extended tours. This of course illustrates the vast and incredibly high quality output of Genesis during the 70's. And judging by the applause, this is still what most visitors came for. The 'mini epic' Can-Utility and the Coastliners was a nice choice and was sung very well by Nad Sylvan. Another surprise was the instrumental After the Ordeal, beautifully played by Hackett on acoustic guitar and ending with an electric guitar solo by Roine Stolt. 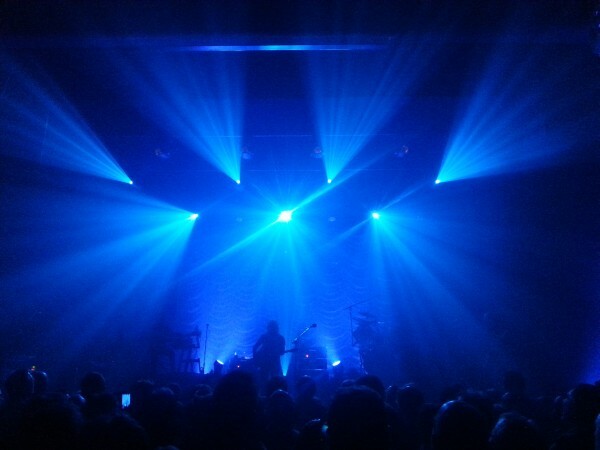 There were several occasions where Stolt switched to guitar during this set. There was also plenty of showcase for Roger King, for example the synthesizer solos in Cinema Show (a highlight of the concert) and the fantastic intro to The Lamb Lies Down on Broadway. A powerful rendition of The Musical Box brought this set to an end. After a roar of applause the band returned with another typical Hackett solo composition, Clocks, followed by the immortal Firth of Fifth. This ended two and a half hours of well chosen and flawlessly played music. A great evening.